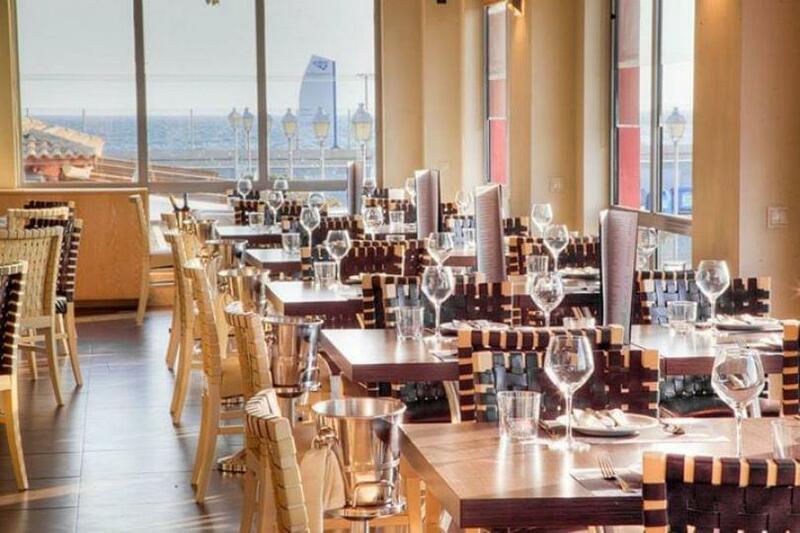 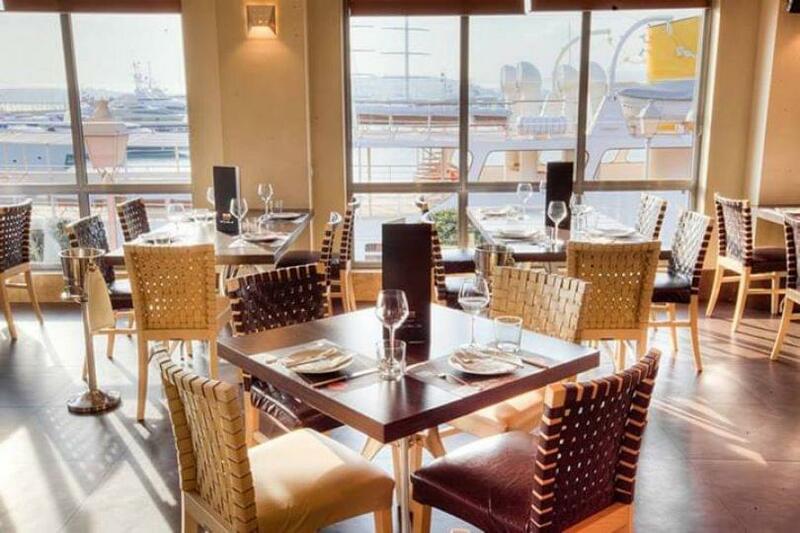 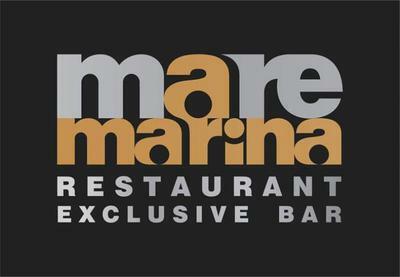 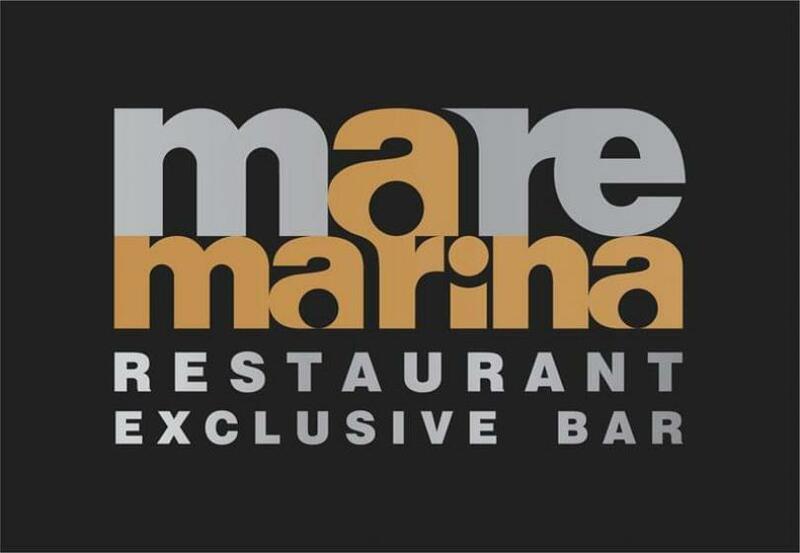 Mare Marina Restaurant - Exclusive Bar numbers nine years of successful operation, offering Mediterranean cuisine. 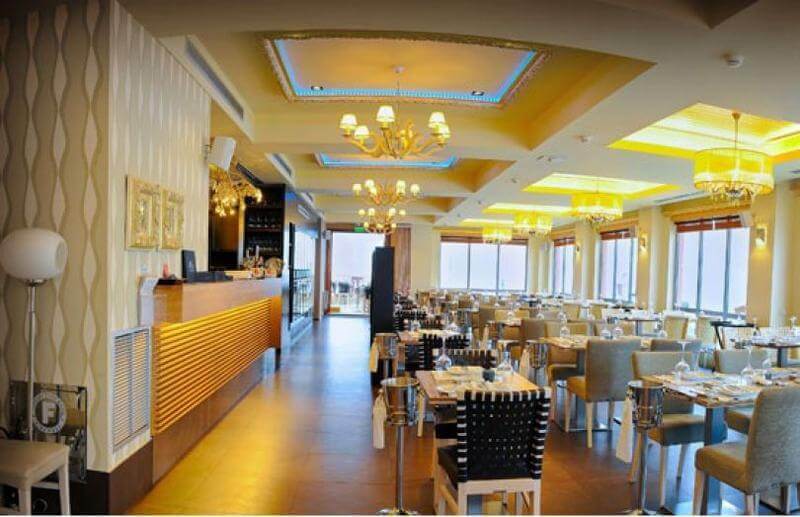 It is located at the most idyllic location in Marina Flisvos, in Paleo Faliro. The two erraces offer spectacular view of the marina and its luxury boats, along with the endless blue and beautiful Castella. 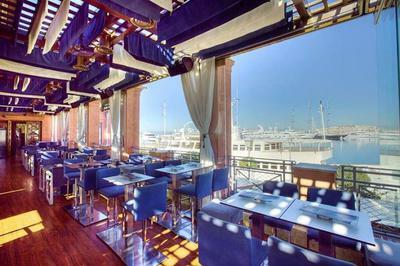 Mediterranean creative cuisine excites the senses and offers memorable dining experiences. 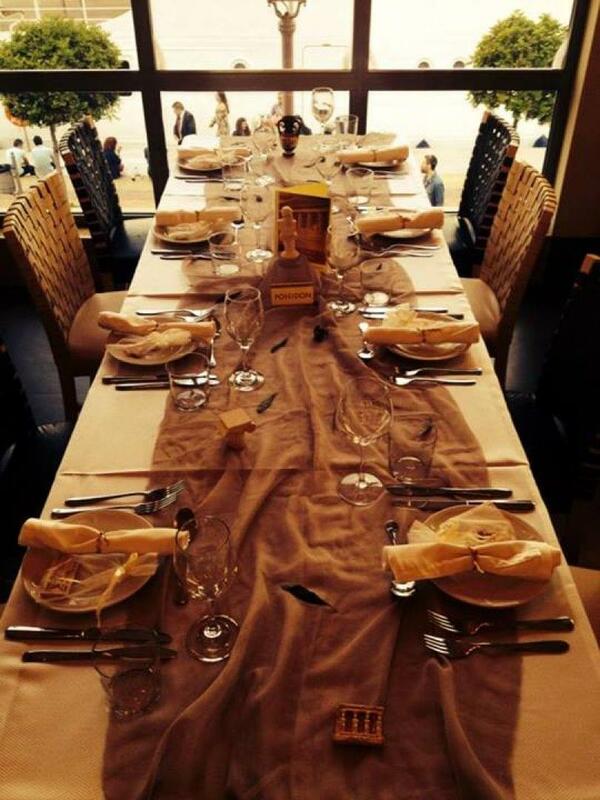 The culinary creativity of the experienced chef as well as his imagination will satisfy all your desires. Try risotto with red wine flavored with herbs, veal baked for 6 hours on low heat with herbs, Mediterranean pasta seafood-flavored with ouzo and other unique recipes.